This week travel theme talks about the 4 elements; earth, water, fire and air. These are my representation for each element, enjoy. 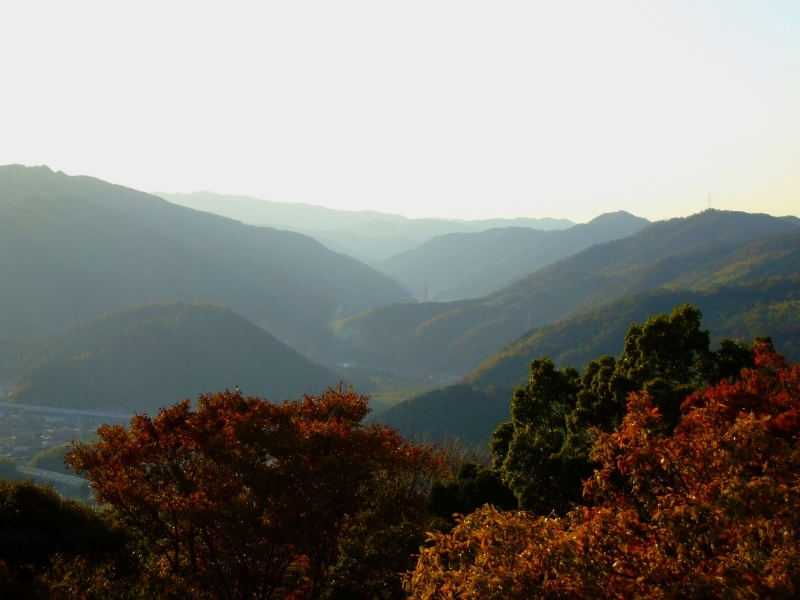 The mountain ranges in Yamaguchi Prefecture, Japan. 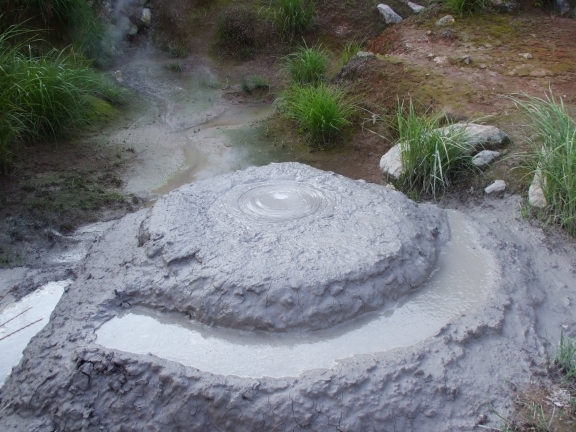 The boiling earth in one of the 7 hells of Beppu, Oita Prefecture Japan. 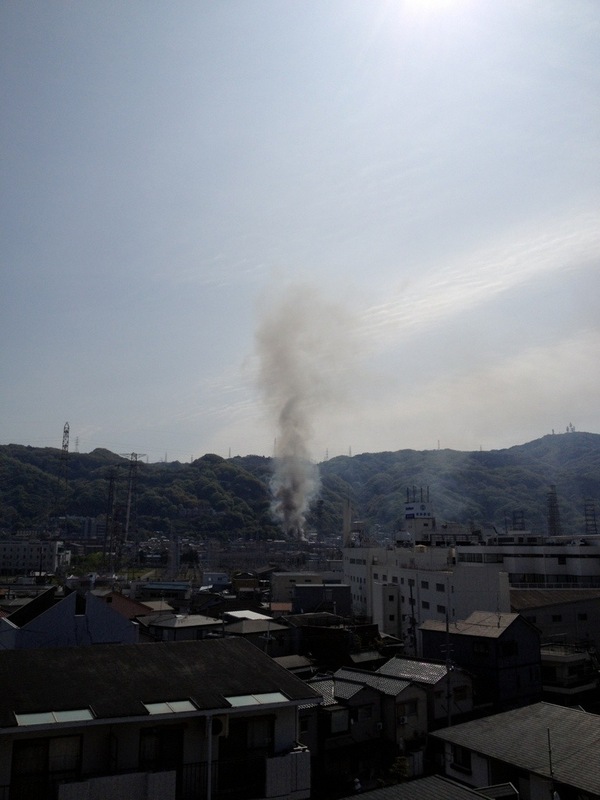 An unfortunate event a few weeks ago when one of the far away neighbor’s house was caught on fire. 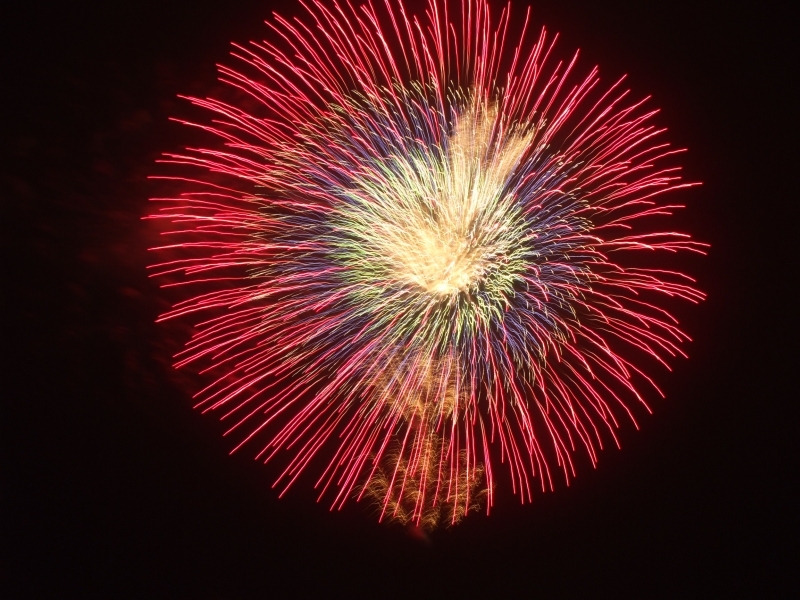 A fire flower (hanabi) in Toride Japan. 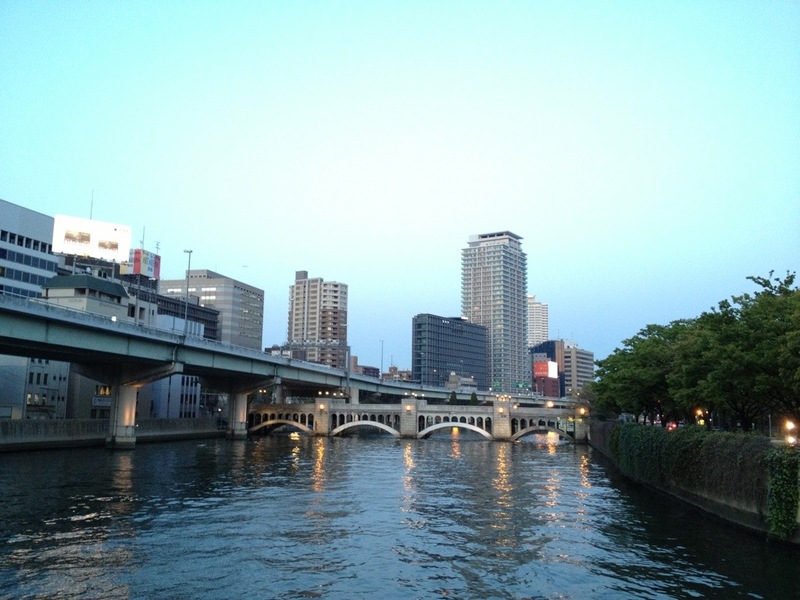 One of the many rivers in central Osaka. 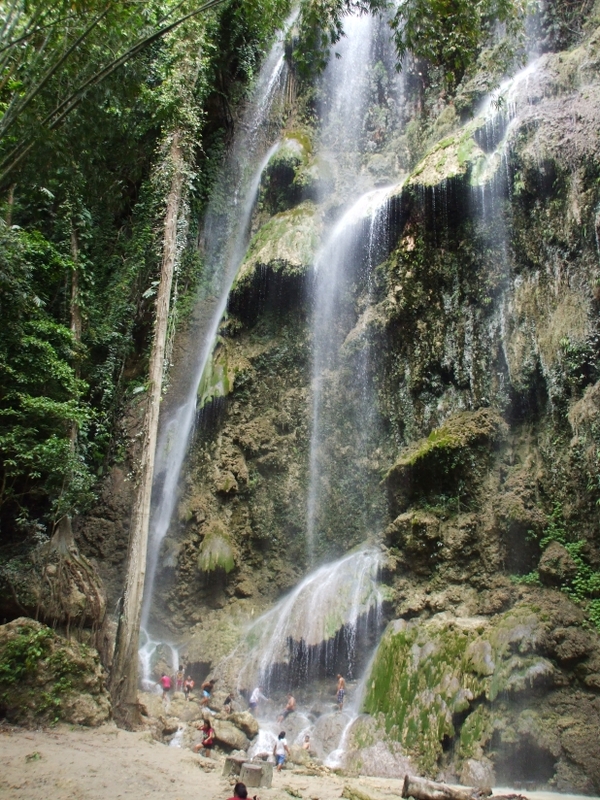 Tumalog Falls in Oslob Cebu. 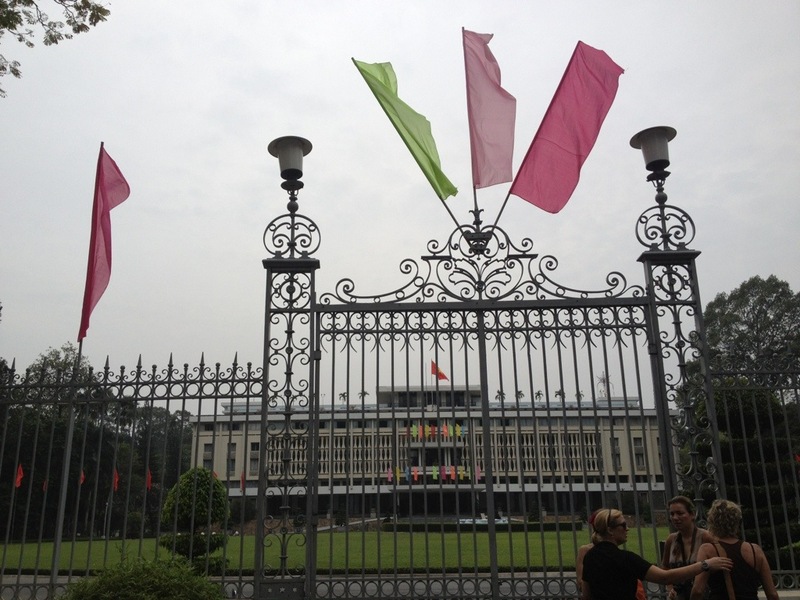 The flags waving as the wind blows, in Ho Chi Minh Vietnam. 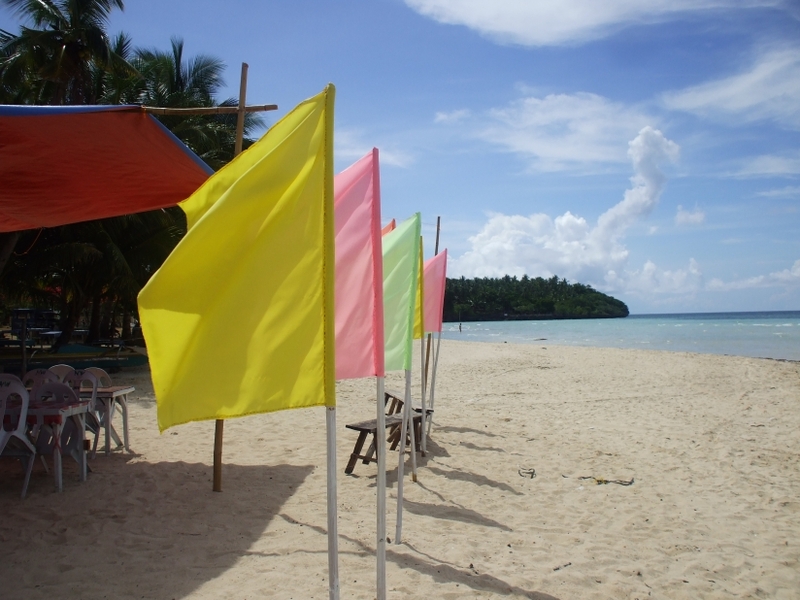 This one in Camotes Island Cebu. Brilliant results from one who has an eye for something that is just that little bit different. Thank you for sharing. Great examples of the elements!